THE COLD BLUE premiered at AFI Docs, and will screen at the New York Film Festival Saturday, Sept. 29 and Sunday, Sept. 30. The documentary will debut on HBO in June 2019. In 1943, William Wyler, one of Hollywood’s most renowned and versatile directors, went to Europe to document the air war in progress. 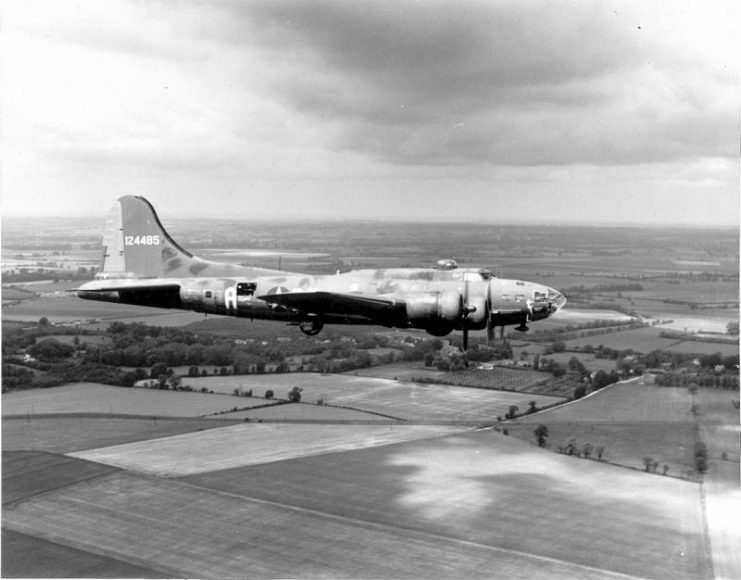 Wyler and his crew flew actual combat missions on B-17s, during which one of his cinematographers was killed. Incredibly, all of the raw color footage Wyler shot for “The Memphis Belle” was recently discovered in the vaults of the National Archives. After a frame-by-frame restoration, director Erik Nelson has constructed a compelling new film out of the material. 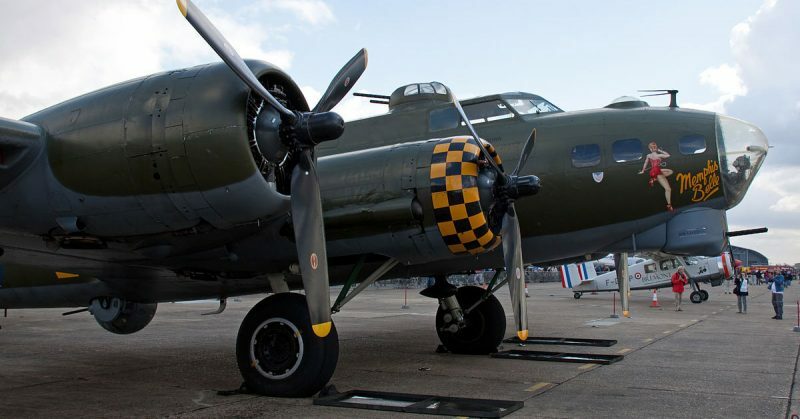 A meditation on youth, war and trauma, THE COLD BLUE is a tribute to one of the world’s great filmmakers and the men of the Eighth Air Force. 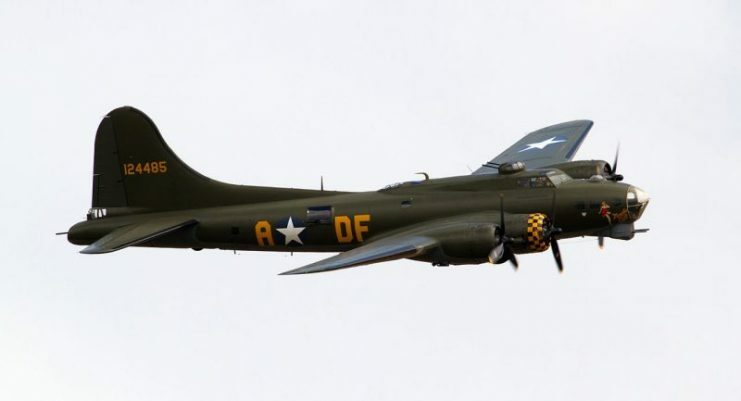 In recent interviews, nine of the few surviving Eighth Air Force veterans recall the harrowing experiences that Wyler and his cameramen captured in the summer of 1943. 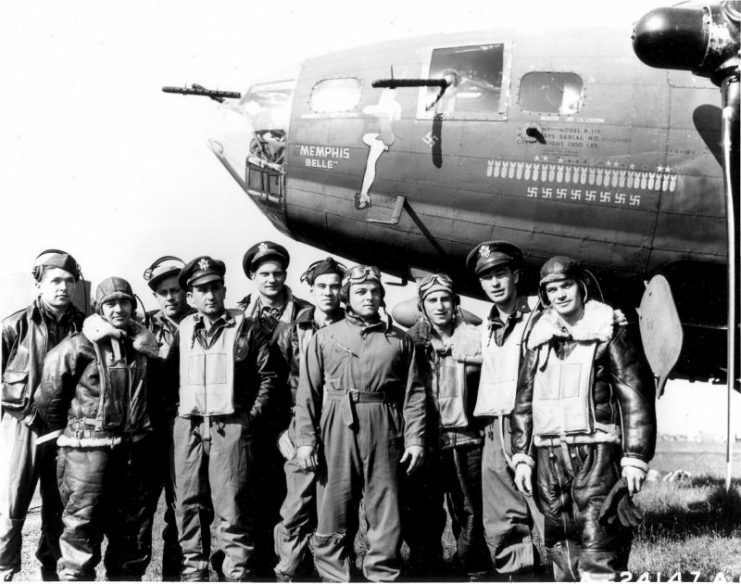 The “Memphis Belle” crew shown at an air base in England after completing 25 missions over enemy territory on June 7, 1943. THE COLD BLUE is a production of Paul G. Allen’s Vulcan Productions and Creative Differences; produced by Peter Hankoff; executive produced by Paul G. Allen, Carole Tomko, Rocky Collins, Catherine Wyler, Clark Bunting and Dave Harding; directed and produced by Erik Nelson.